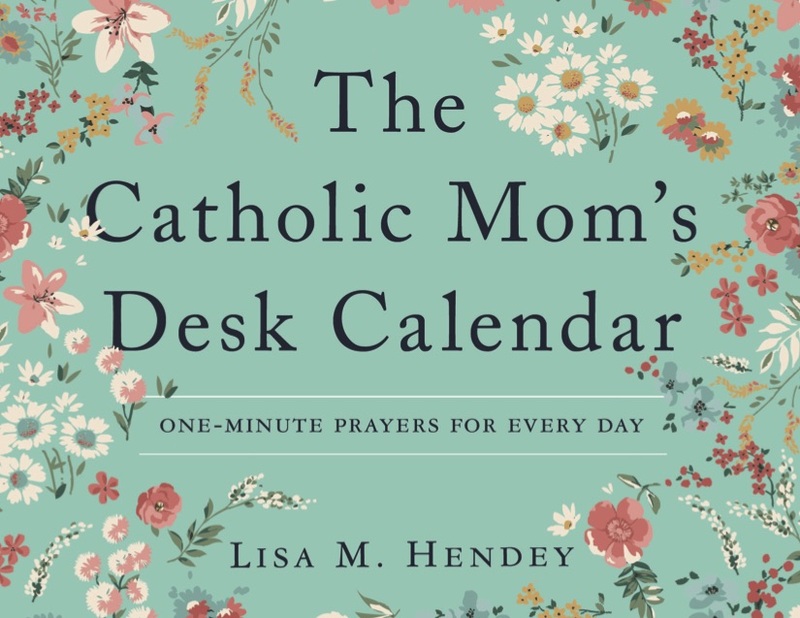 Today, I'm happy to share my latest writing project, The Catholic Mom's Desk Calendar. This little beauty was a true labor of love. What we've created is a "perpetual" calendar, which means that this is a tool which can be used year after year. I think that's great because you can literally begin using it any day (for example October 6th!). 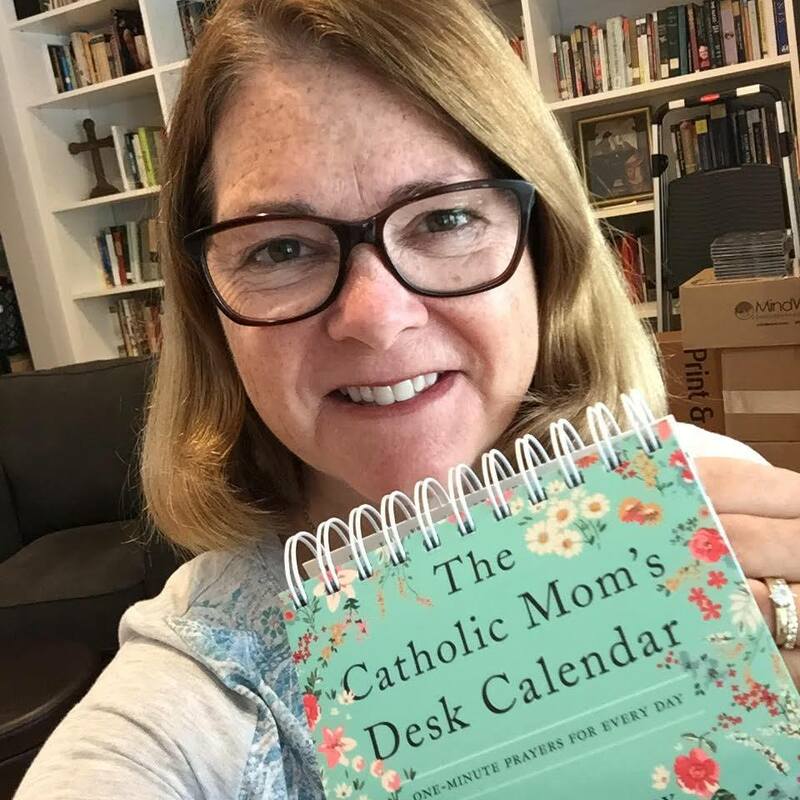 So if you, like me struggle with "new calendar syndrome" and have a series of "gently loved" planning tools that are all marked up through March and abandoned by July, then this is the perfect tool for you! While I was writing this project, I considered the needs of women like my two sisters, both busy working moms who give so much of themselves to the world around them. I prayed for young homeschooling moms I know, who need and deserve daily "hugs" from God! I pondered my own mom, a retired "nana" who still is the major prayer warrior for our family. 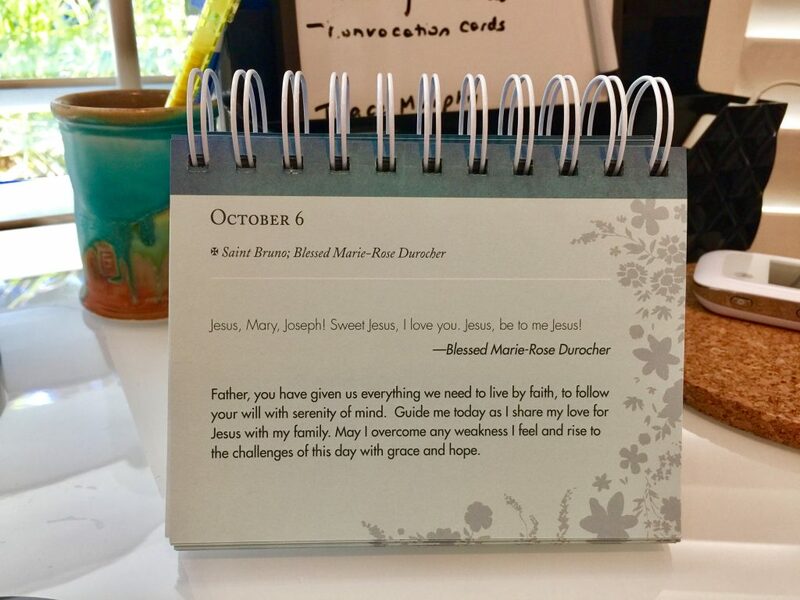 And I even thought of myself, desiring to create a resource that could easily be tucked into my carry on to go with me wherever on earth I'm praying each morning. I'm honestly thrilled with what my friends at The Word Among Us helped me to create. And today, I'm honored to share it with you! I'll ask you one favor: please consider this as a gift for the women in your life, and for yourself! 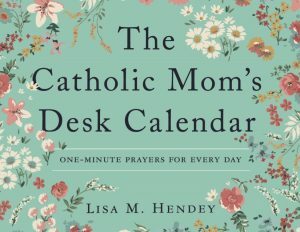 And don't wait until Christmas... grab it today and let yourself start being blessed by the graces of scripture and the wisdom of the saints.